Welcome to the Spokane Radio History Website. This is your site if you are interested in Spokane Radio. 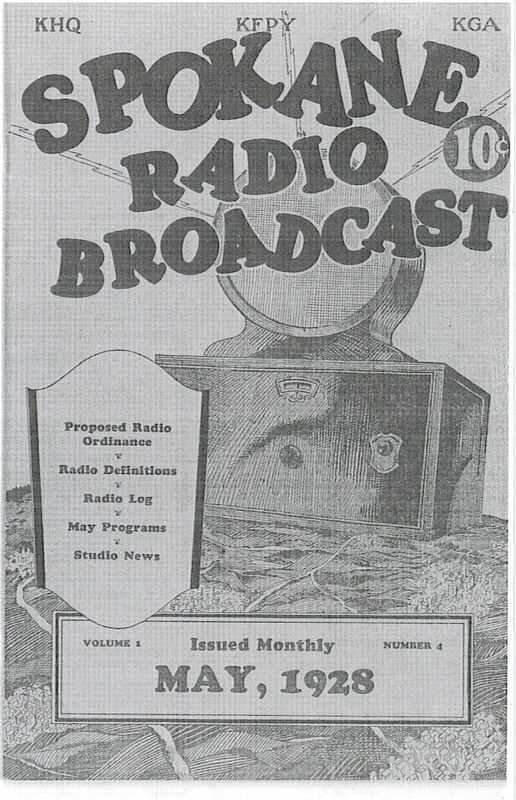 Spokane has a colorful radio broadcast history starting with the early days of Emil Olson's station and of Doerr-Mitchell's Radio Station KFZ. Working with Tom Read and the Northwest group of the American Pioneer Broadcasters, I am undertaking a research project to preserve this colorful history. It is hoped that this history can be captured here through these pages. Whatever your interest in Spokane radio, please feel free to browse through these pages. Remember that this is a work in progress, and I will be adding new material as I have time. Please keep coming back to see is there is anything new. I would like to extend a special invitation to anyone who has been associated with or is currently working in broadcasting in Spokane to help with this research project. 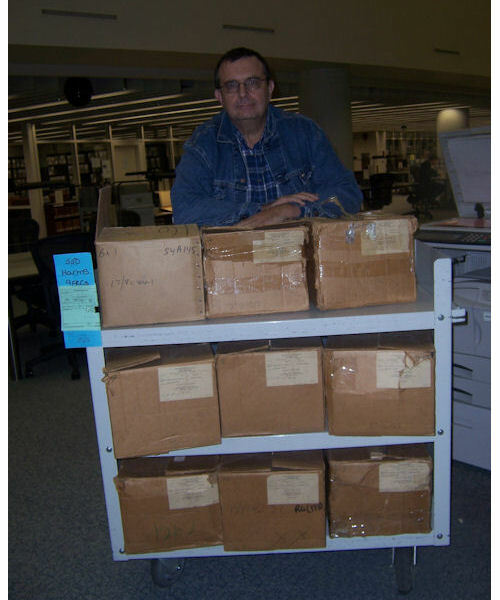 I have made numerous trips to the National Archives in College Park, MD and have copied FCC records of radio and television stations in Spokane from the 1920's to the late 1970's. Additionally, I have gathered information by visiting the stations and libraries in the Spokane area. However, first hand personal accounts of people who actually participated in broadcasting in Spokane add the human touch that make sites like this come to life. Several people who have been involved in Spokane's radio history, including station owners, on-the-air personalities, engineers, staff members, as well as people who are just interested in Spokane broadcasting have already helped so far. They have provided written accounts of their experiences, have consented to give interviews, and have contributed audio clips and photographs. Several DXers (long distance radio listeners) have also contributed images of their QSL verifications and other promotional material as well as audio clips. Click here to see the names of those who have already contributed. Spokane Radio Towers - See Spokane Radio History's sister site for a comprehensive survey of the radio towers in the Spokane area. Contributor list - The list of those who have added so much to this site. KREM - Started broadcasting in the late 1940's in Downtown Spokane. Become part of Dorothy Bullitt's King Broadcasting. KNEW/KJRB - became Spokane's number one top 40 station in the 1960's. KCFA and KMBI - now owned and operated by the Moody Bible Institute. KPEG/KEZE/KCKO - Started out as an all-female station with the all announcers named Peg. Made a splash as a country station in the 1960's. KPBX - Started in George Cole's basement in the early 1970's. Now a major public radio station. If you have a radio history related website that you would like to be featured here, please contact me. Radio History on the Web Start here for your journey into the fascinating world of radio history. Radio historian Barry Mishkind is the webmaster.